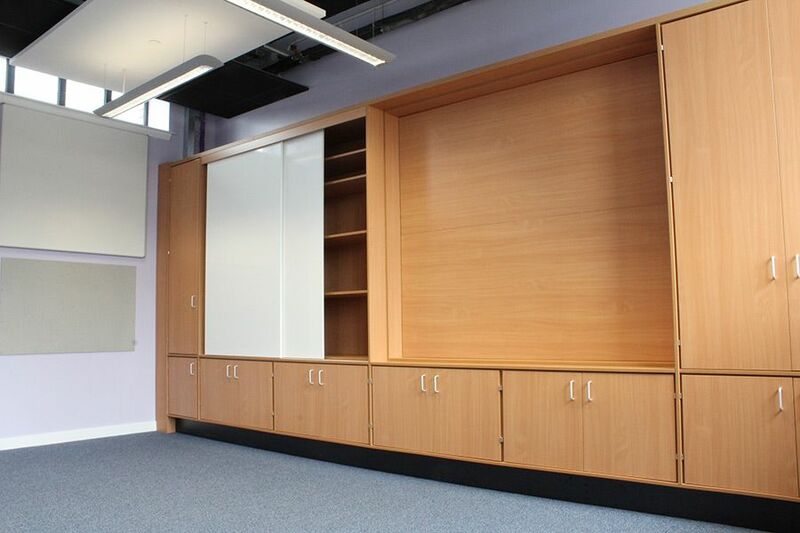 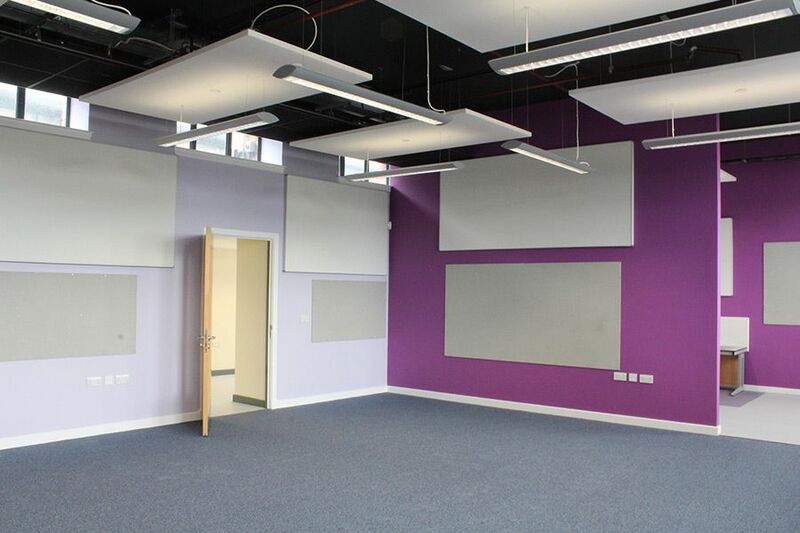 The works comprised of internal alterations to the northwest leg of the School, changing empty shell classrooms into fully refurbished, functional teaching environments. 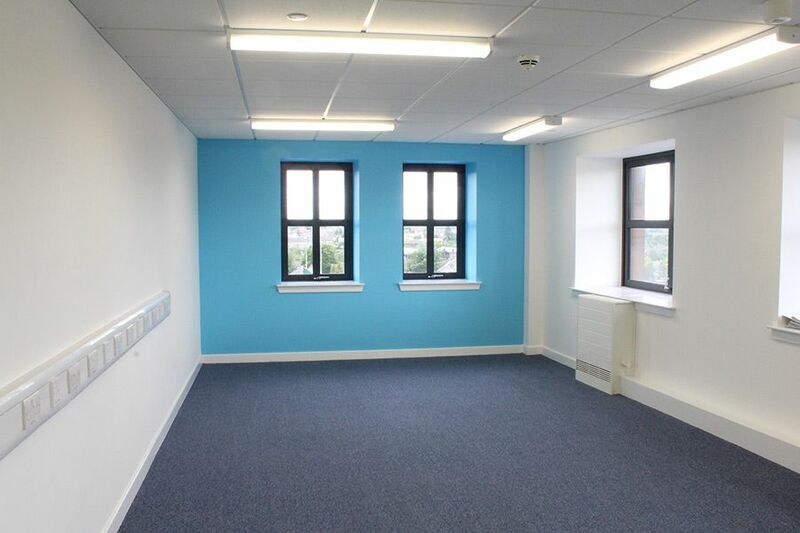 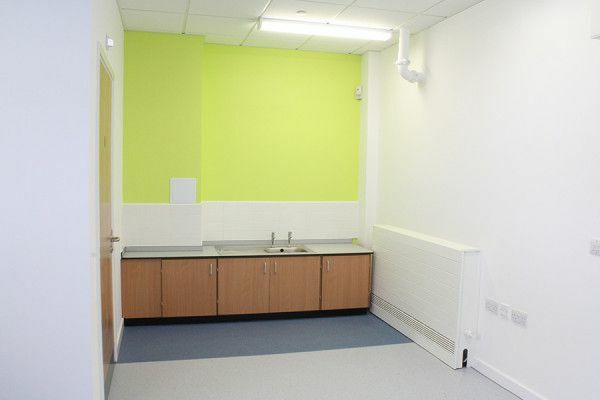 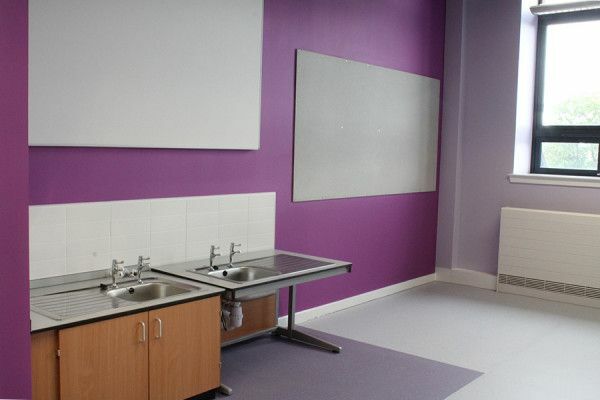 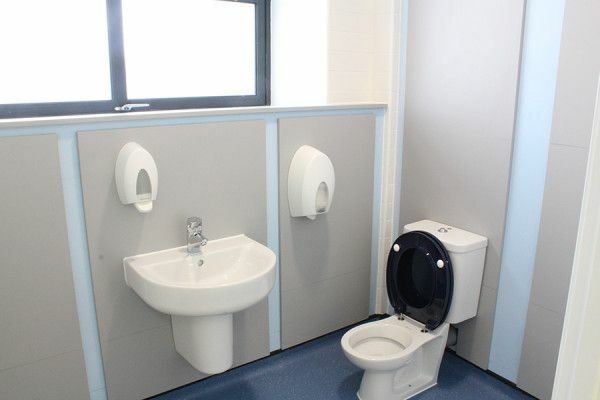 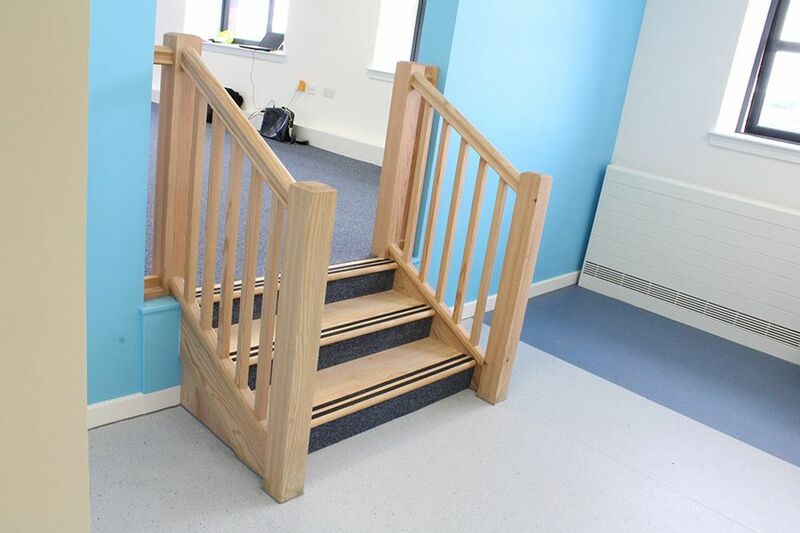 Five classrooms, the corridor and staircase were refurbished as well as a new toilet being formed. 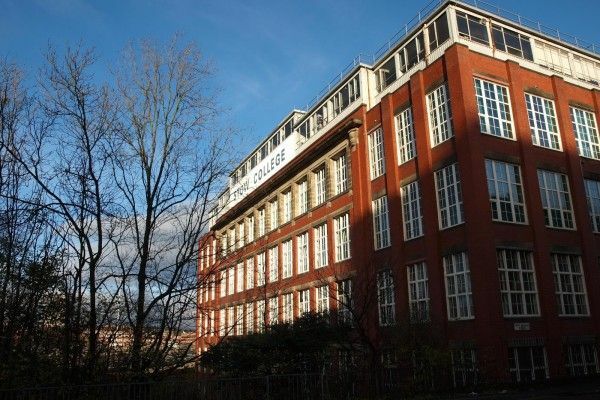 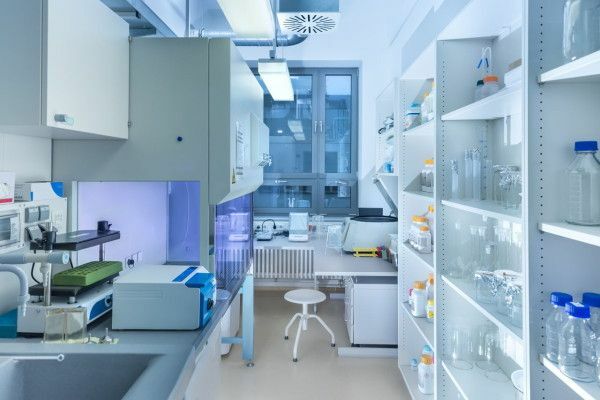 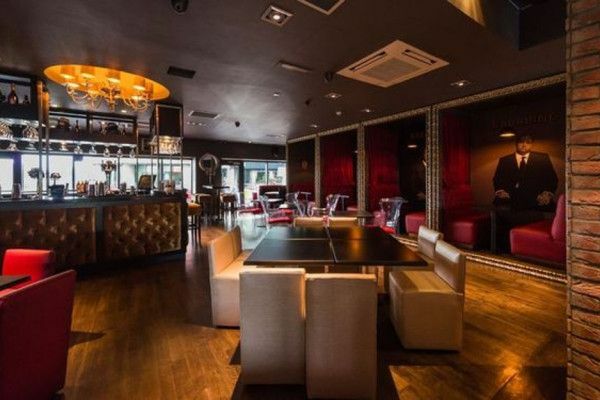 The works included decoration, flooring, lighting, ceilings, plasterboard, M&E and partitions.